The Zephyr Mountain Lodge is offering children 12 years and younger to stay free in their parent's condo. Your Club has arranged a superb Spring Break winter get-away to one of the premier alpine locations in Colorado. This trip begins at Orlando International Airport with non-stop flights on United Airlines to Denver International Airport. With only a 90-mile bus ride and a planned shopping stop on the drive up, we will arrive in Winter Park in early afternoon. This will allow time on the travel day for settling in, collecting your ski or snowboarding rentals, and be ready for five full days of alpine activities at the Winter Park Resort. Winter Park is a perfect March ski and boarding location. 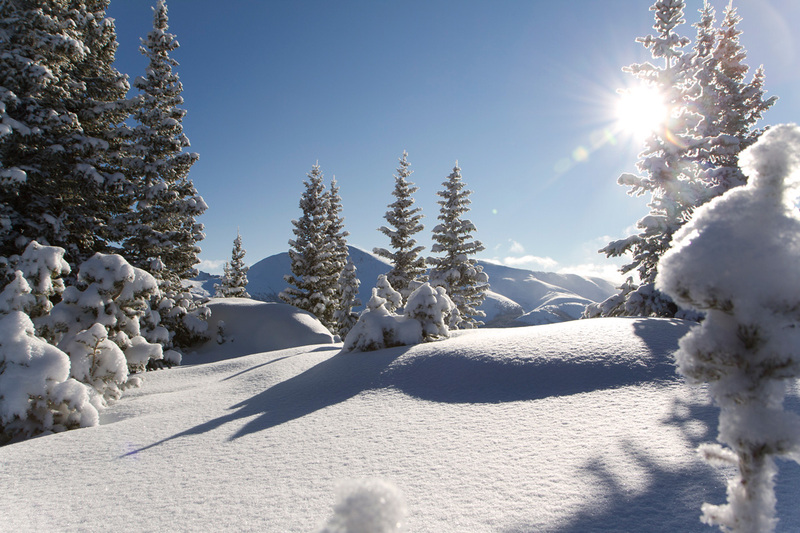 Winter Park offers 3,081 total skiable acres, 327 inches of average annual snowfall, 143 designated trails and 1,212 acres of off-piste terrain, including Vasquez Cirque and glade skiing. The main mountain which was designed for intermediates and beginners is interconnected with its sister mountain, Mary Jane, home to some of the most challenging expert runs. Getting around the Winter Park ski areas is easy with 25 lifts, two high-speed six-pack lifts, seven high-speed express quads, four triplets, six double chairlifts, three surface lifts, one platter and one rope tow. Discounted rates are available for the Winter Park’s “First Tracks” program for the opportunity to make the morning runs when the snow is the freshest. For your non-ski days, you can enjoy snowshoeing and snowmobile tours, and mountain top dining in the magnificent Lodge at Sunspot. Sunspot is a stunning mountain lodge providing panoramic views of the Continental Divide and extraordinary dining at 2 miles high! Come ski Winter Park during the day and explore the restaurants and shopping opportunities in the nearby towns of Winter Park and Fraser. To add to your travel experience, we have reserved the best accommodations at Winter Park—The Zephyr Mountain Lodge. One- and Two-bedroom Gold-Level condos are just steps from the Zephyr Express lift. 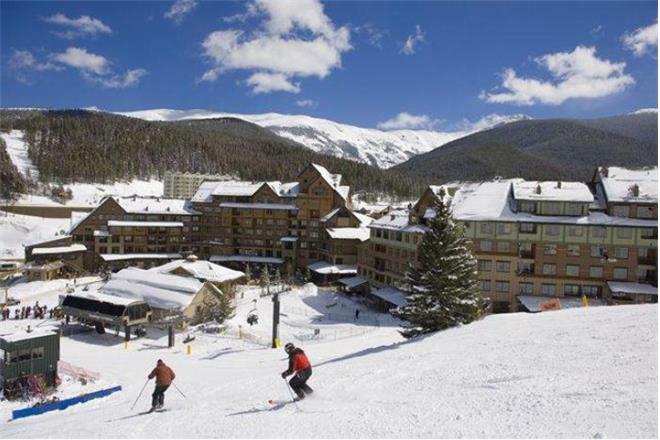 Zephyr Mountain Lodge hosts the only true ski-in/ski-out accommodation at the base of Winter Park Resort. 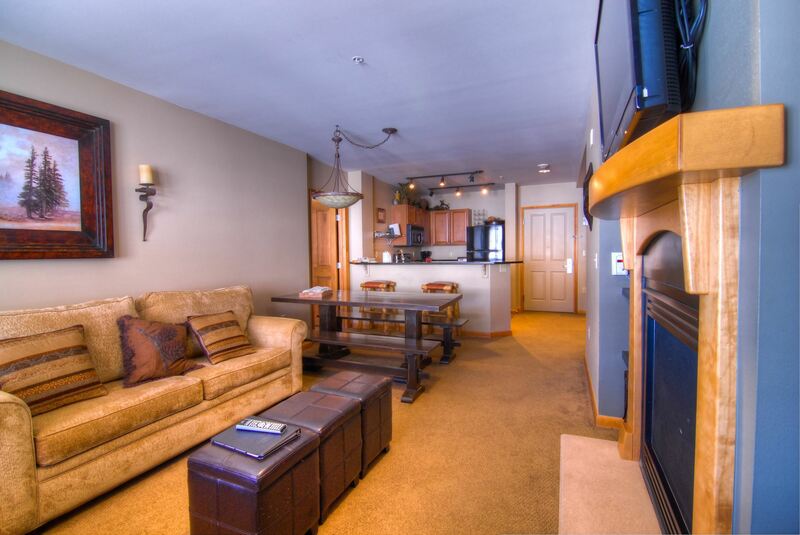 Offering deluxe condominiums rooms are as close to the lifts as Lodging allows! The individually owned condos feature unique designs reflective of a mountain lodge. The Lodge is located at the West end of the Village restaurants, retail stores, and rental shop area. Village events are at your doorstep for the best and most convenient location to everything base-side. 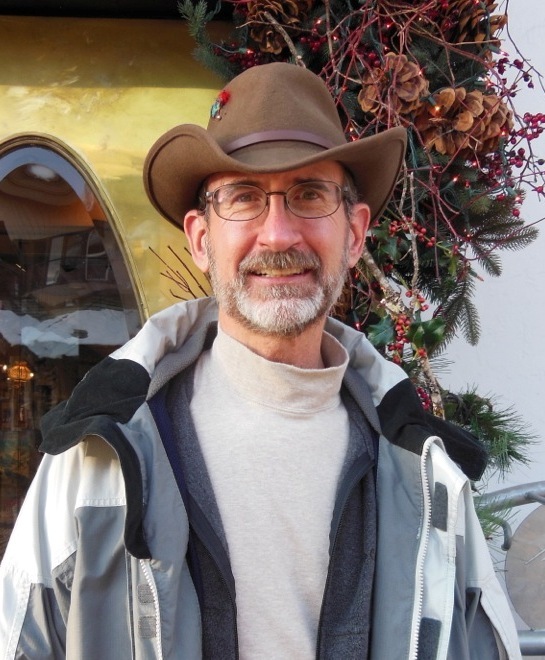 - Group travel insurance is available for $35 per person (minimum of 10 people must sign up for group) Please call the trip leader for details. To reserve your spot click the Register button on the left, or you can download the trip app, fill it out and mail it with your check. No space is held without a deposit. See the trip application for more details on the Club’s cancellation policy. $300 per person deposit with trip registration, along with completed trip application. First payment of $650 due by October 15, 2015.